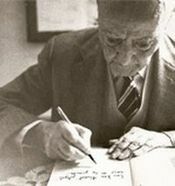 On March the 21th was proclamed the World Poetry Day in 1999 by the General Conference of UNESCO. 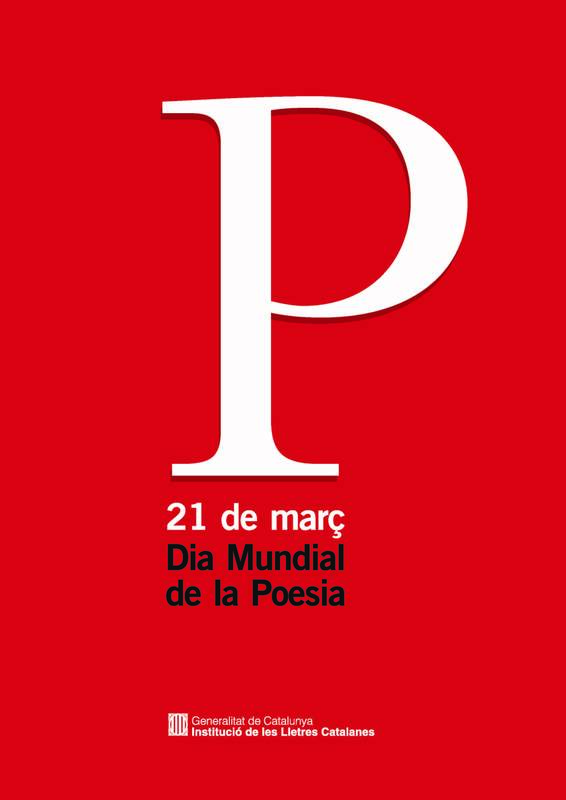 The Institució de les Lletres Catalanes promotes this celebration in the Catalan lands with the organization of different actions with the aim of spreading the poetic fact. 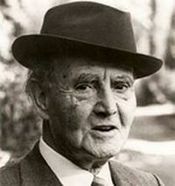 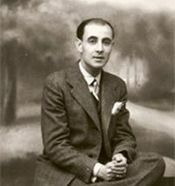 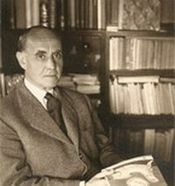 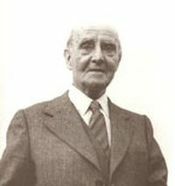 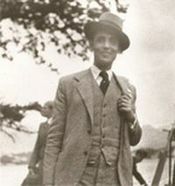 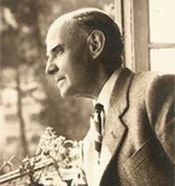 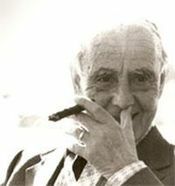 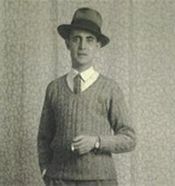 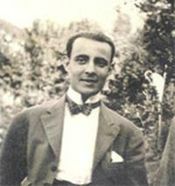 This year the J. V. Foix’s poem is «Dèiem la nit», de J. V. Foix, dedicated to Carles Riba.